Prominent & Leading Manufacturer from Ahmedabad, we offer die loader, pit mounted scissor lift table, pit mounted scissor table, scissor with sliding platform, self propelled scissor lift and semi battery scissors movable lift table. 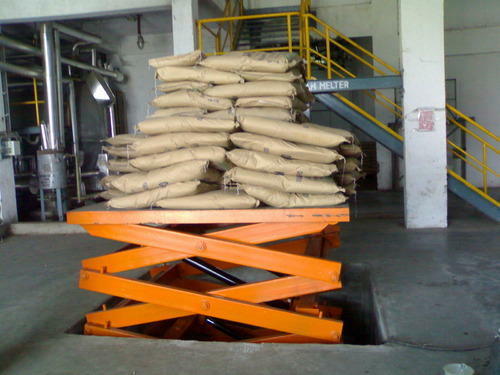 We are leading manufacturer and exporter of Die Loader (Scissor Trolley).We manufacture and export Die Loader in different variants. 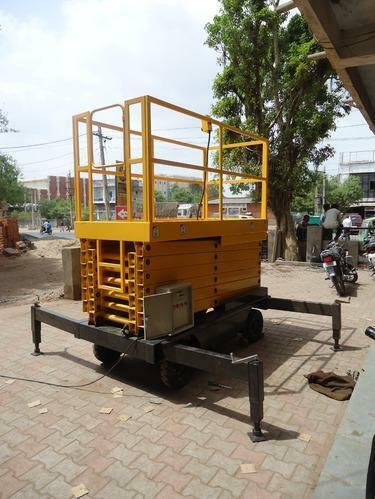 We ensure proper delivery of products and achieve good response customers.These lifts are used for transporting vehicles to the tops or basement and showrooms. 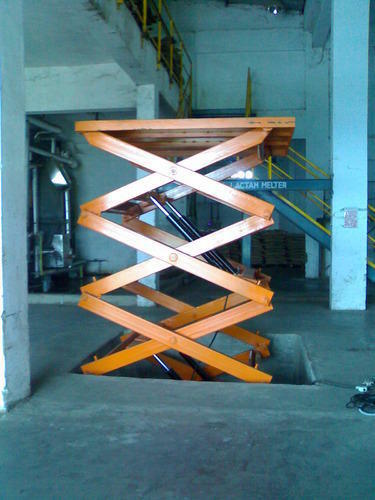 We are leading manufacturer and exporter of Pit Mounted Scissor Lift Table.This type of equipment will be widely used in container or heavy trucks loading and unloading areas. 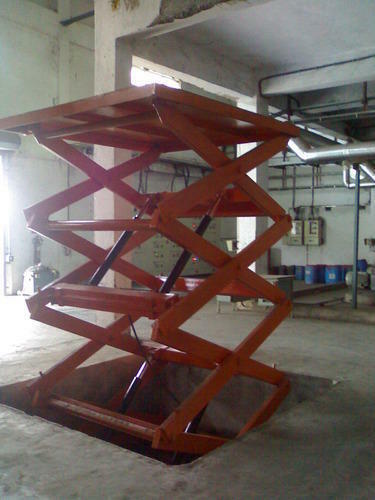 We are leading manufacturer and exporter of Pit Mounted Scissor Table.The offered range of scissor lift is designedin accordance with the industry standards & leading edge technology. We are leading manufacturer and exporter of Scissor with Sliding Platform.Scissor with Sliding Platform rough terrain scissor lifts also enhance productivity by providing exceptional traction, speed and gradeability. They're the perfect machines for big outdoor jobs where platform workspace is critical. 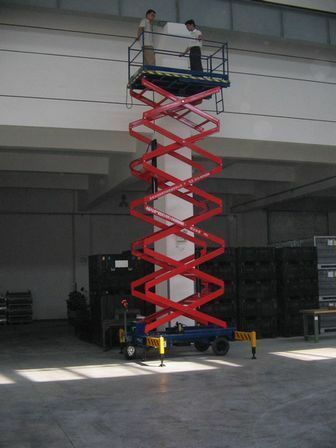 Self Propelled Scissor Lift offered support demands of increasing worksite productivity. 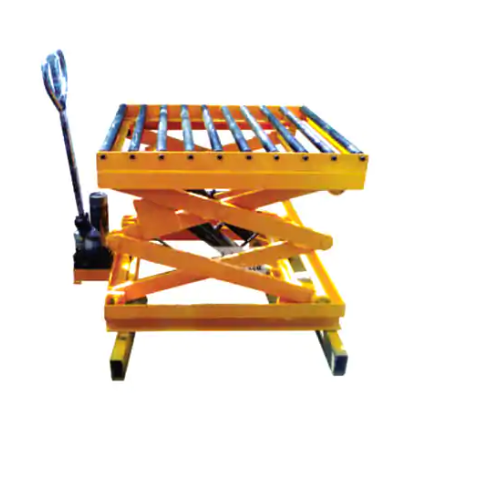 Semi Battery Scissors Movable Lift Table offered provide easier accessibility for wide variety of applications.